Mark-Anthony Johnson spoke about the efforts to Reform L.A. Jails Initiative at a forum on Thursday, October 4th. Parents of Juan Carrerra, who passed away in jail one year ago, shared moving testimony of his death in an L.A. County jail as a result of his treatment by jail authorities. 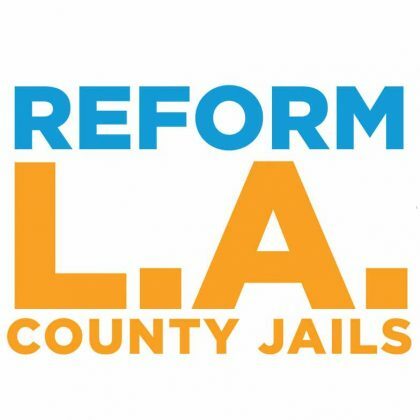 This Tuesday, October 9, at the L.A. County Board of Supervisors Meeting, Supervisors will decide on whether to adopt Reform L.A. Jails as law or send it to the ballot. 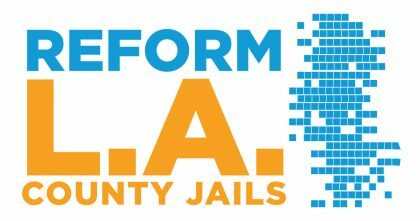 Reform L.A. Jails Initiative will ensure that the Civilian Oversight Commission has the tools necessary to do its job and will task the Commission with developing a Comprehensive Public Safety Reinvestment Plan and Feasibility Study to reduce jail populations and to redirect the cost savings to alternatives to incarceration.